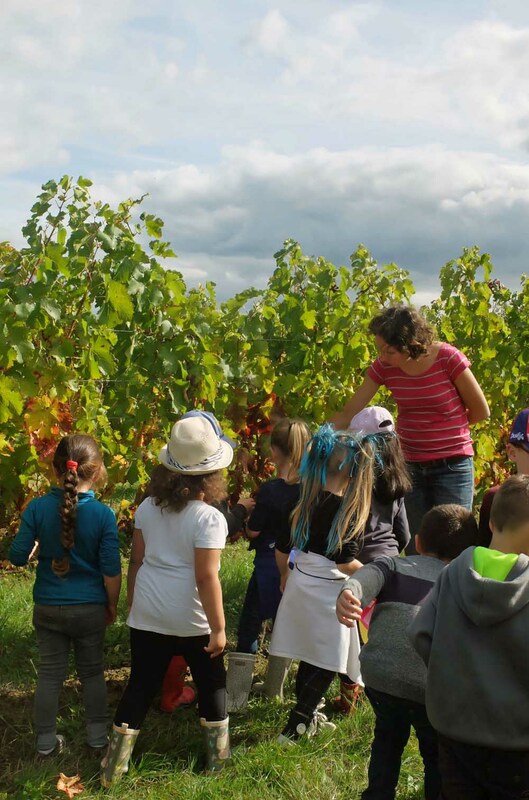 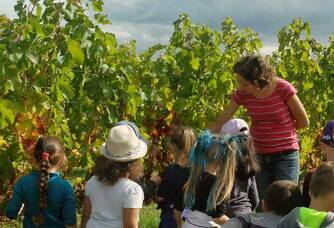 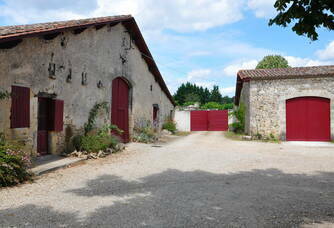 A new generation at the head of Domaine de Perreau. 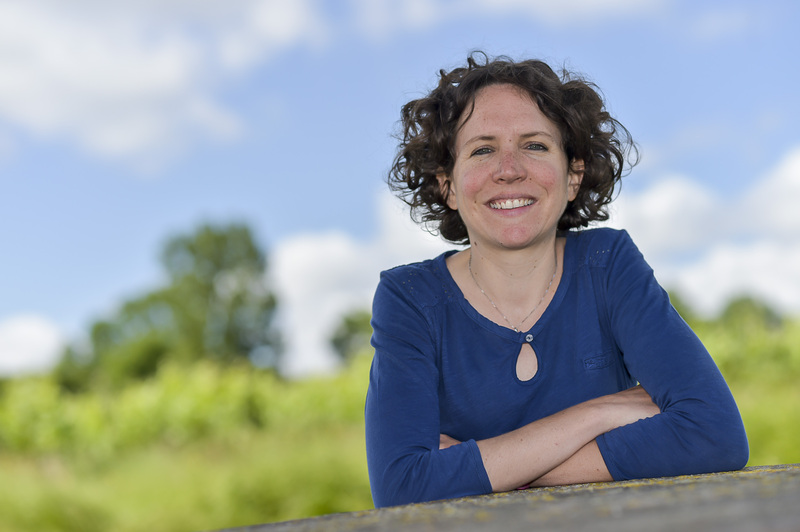 Gaëlle Reynou Gravier cultivates 20 hectares of vines at Saint Michel de Montaigne on the beautiful slopes above the Dordogne valley. 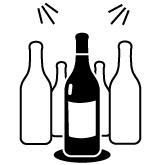 In red, Merlot, Cabernet Franc, Cabernet Sauvignon and Malbec find the depth of the calcosols and rendosols to reach a good maturity. 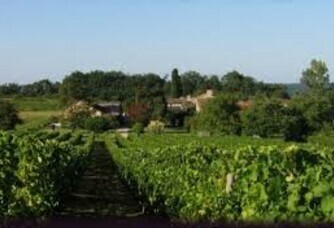 Sauvignon blanc, gris, sémillon and chardonnay draw from these soils a beautiful fruit supported by a beautiful minerality. 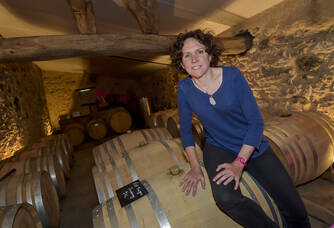 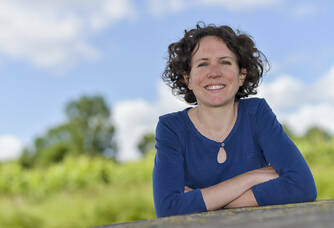 After four generations of men at the head of the Domaine de Perreau, Gaëlle Reynou-Gravier took over the estate in 2013. 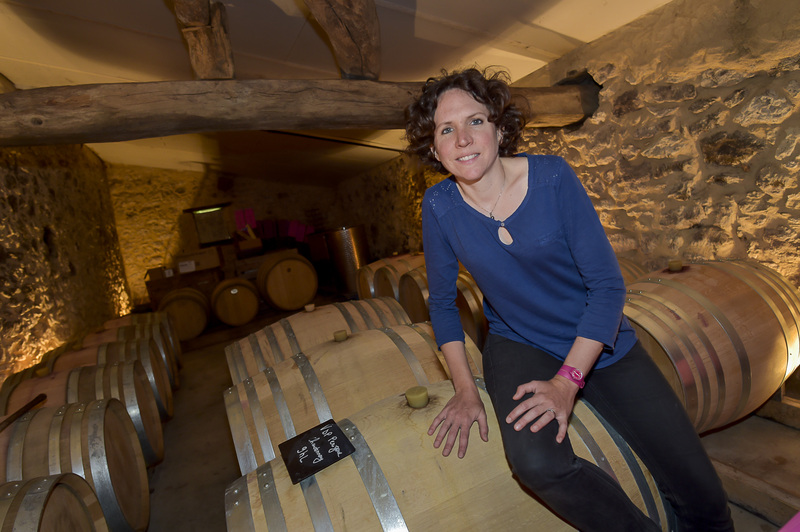 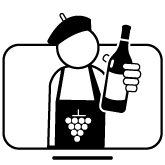 Thanks to her experience in France and abroad, Gaëlle wishes to offer wines of great quality that best express the beautiful terroirs of Montravel and Bergerac. 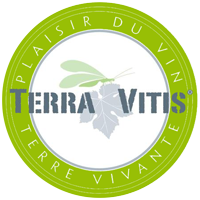 Since 2014, the vineyard has been part of a sustainable viticulture approach: Terra Vitis for the pleasure of wine and a living land. 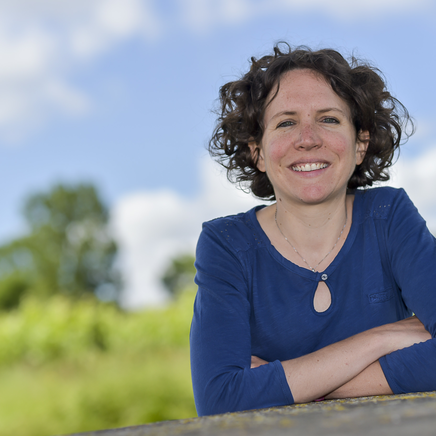 In 2014, I co-founded the first professional network of Women of Wine of the South West, SO Femme & Vin, for the exchange, mutual assistance, education and promotion of wines from the South West. 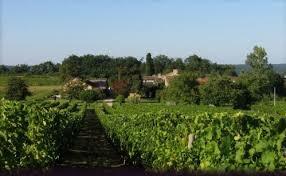 Domaine de Perreau "Désir Rosé"